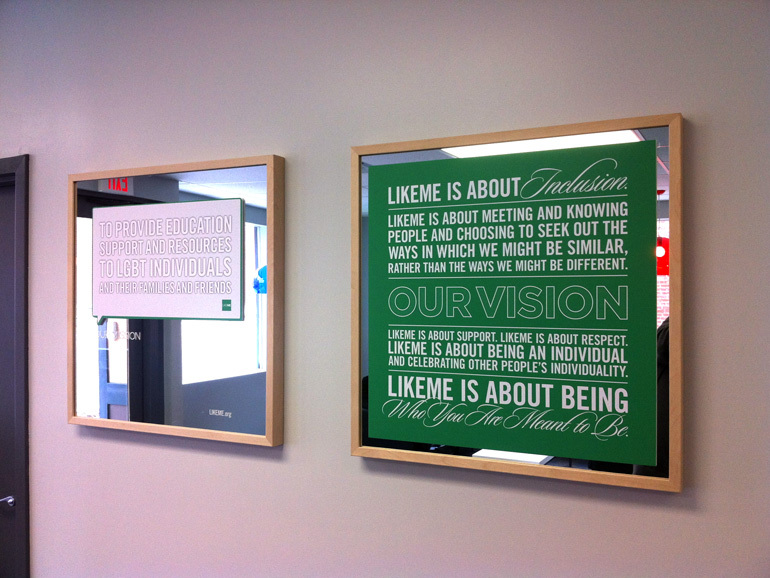 New environmental graphics and wall decor for the LIKEME® Lighthouse, a Lesbian, Gay, Bisexual, and Transgender Community Center located in Kansas City, Missouri. 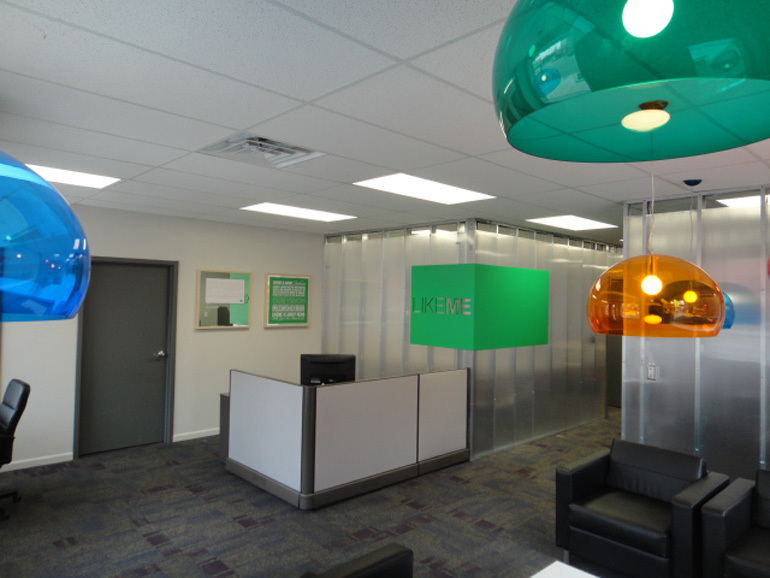 The Lighthouse serves as a beacon of hope for the LGBT community. We are proud to support the Lighthouse for the support it provides to others. 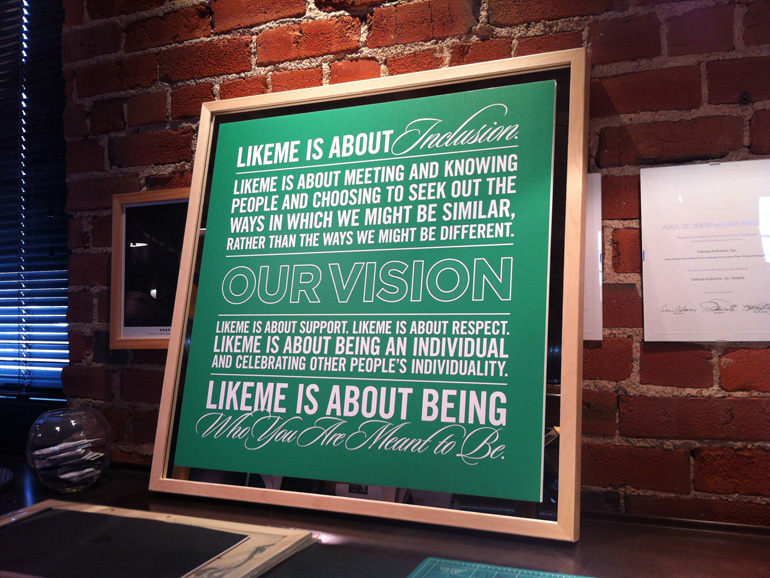 Find out more about each organization at LIKEME Lighthouse and LIKEME.